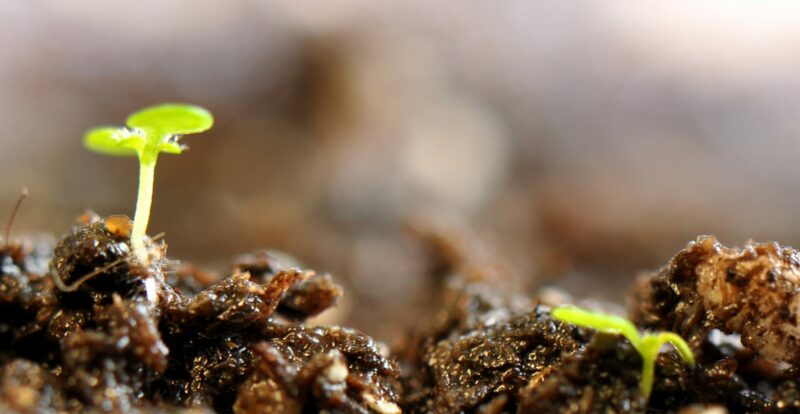 Sowing seeds for 1,728 plants is time-consuming enough if all the seeds are the same. Now imagine that you need to plant hundreds of different types of seed all in specific locations! The unPAK project has developed an ingenious method to solve this problem. We sow seed onto wedges of filter paper labeled with seed type and planting location information and use these wedges for planting. 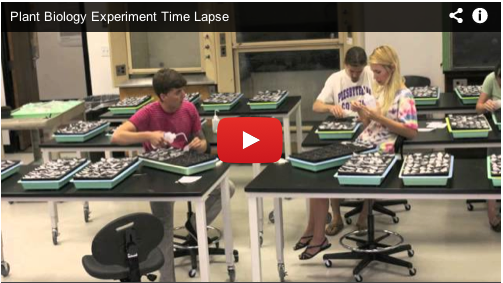 Check out this time-lapse video to see five CofC unPAK researchers sow 1,728 seeds in 3.5 hours. unPAK at the 2013 Evolution Meeting!